Medical issues bring about plenty of tough decisions about what treatments you do and don’t want performed. Because you may be incapacitated in these situations, many people prepare ahead of time by creating advance health care directives to record their wishes. In six states, you can record your wishes regarding life-sustaining measures in a uniform format using a medical order for life-sustaining treatment (MOLST) form. Using the MOLST form makes it easier to be sure that you’re recording everything properly and complying with all the laws of your state. That way, you can rest easy knowing there won’t be any hiccups when the time comes. A medical order for life-sustaining treatment (MOLST) is a form that allows you to make known your preferences for end-of-life decisions ahead of time. This is similar to an advance directive or living will, just much more structured. Six states use MOLST forms: New York, Connecticut, Massachusetts, Rhode Island, Ohio and Maryland. Although these are the only six, most other states have some alternative that bears resemblance to the MOLST form. 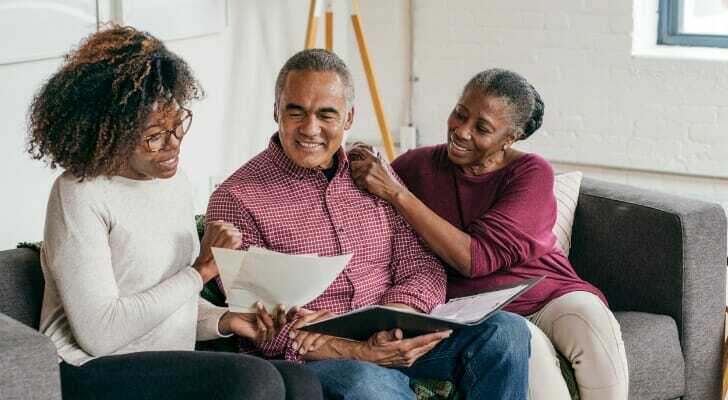 The MOLST form isn’t the only way you can specify your wishes on these decisions; rules surrounding the format of advance directives are pretty broad in most states. Every state handles these things slightly differently, though. For instance, you must use the MOLST form in the state of New York if you do not wish to be resuscitated or intubated outside of a hospital. To learn all the specifics about how your state handles these matters, try visiting the state’s department of health website. Why Would You Need a MOLST Form? 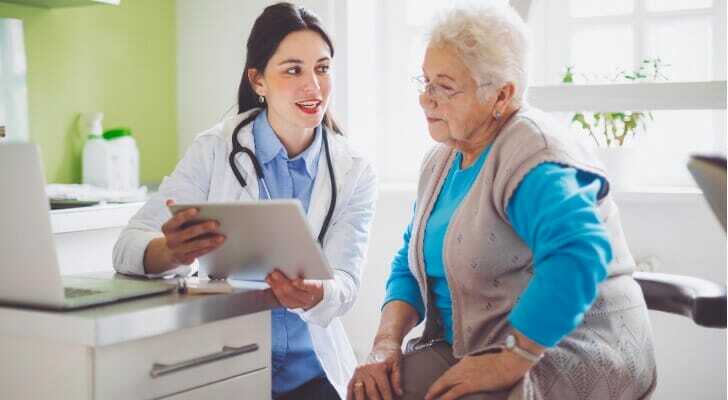 When it comes to medical emergencies, particularly those that occur late in your life, there isn’t time for a lengthy discussion of your medical preferences. You may not even be conscious and able to weigh in on such a discussion, like in cases where resuscitation may be necessary. That’s why planning in advance can drastically reduce the real-time stress of the situation. Whether you’re expressing your preference on feeding tubes, resuscitation or even antibiotics, your doctors will know exactly how you’d like to proceed when the time comes. The other advantage of using a MOLST form is that doctors will be familiar with the format of the document. Instead of having to read a long document, your doctor will know exactly where to find the pertinent information. Anyone has the option to fill out and complete a MOLST form at any time. 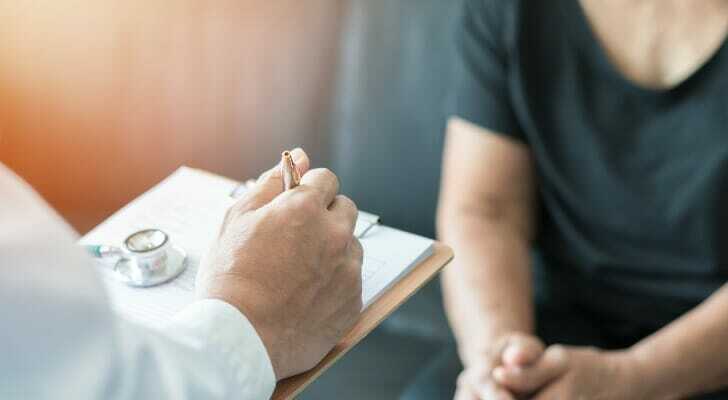 If your doctor concludes that you may be approaching the end of your life, or if you have a recurring health issue that could threaten your life, it’s a good idea to fill out a MOLST form. You should be able to find a MOLST form at a hospital or other healthcare facility. You may also be able to find it online for instance, at the website of your state department of health. Note that some states mandate the form be printed in a certain color so it’s easy for medical professional to find and identify. There are five primary sections of the MOLST form that you must complete. Your doctor will update a fourth section as needed. The first three sections concerns your basic wishes concerning resuscitation. First, you’ll indicate if you wish for medical professionals to perform CPR on you or if you’d prefer to die a natural death. Then, you’ll provide your consent for the doctors to act on your wishes; if you’re already incapacitated but have a healthcare proxy, he or she can sign on your behalf. Finally, a physician or nurse practitioner will sign off. In the fourth section, you’ll indicate if you’ve created any other kinds of advance directives. This could include naming a health care surrogate, writing a living will or identifying as an organ donor. The fifth section is a bit of a grab bag. You’ll list your preferences regarding intubation, comfort measures, hospitalization, artificially administered fluids/nutrition and anything else important to you. You’ll also need your signatures and your doctor’s for this section. The final section does not need to be completed the first time you fill out this form. This is where a physician or doctor confirms that they’ve reviewed the form periodically as required by law. They may simply indicate that the orders remain unchanged, but it also allows for the possibility of the form being amended or voided altogether. Failing to plan for end-of-life scenarios will only make them more difficult for you, your loved ones and your doctors. That’s why it’s so important to think about where you stand on important medical decisions like resuscitation and intubation. By using the MOLST form to express your preferences, you can be confident that you’re satisfying every requirement for doctors and other health care professionals to honor your requests. With the form completed and a copy given to your doctor, you can rest easy. And should anything happen to you, your doctors will be able to act quickly and confidently. It’s a good idea to have a MOLST form in place regardless of age. However, the top priority for medical situations is ensuring you have appropriate health insurance coverage. When it comes time to choose your plan, make sure you consider your medical history, preferred providers (if you have them), premiums and deductibles. If you’re approaching the end of your life, it’s important to ensure that you have a solid estate plan in place. You might just draw up a will, but you might be better off placing your assets in a trust so your heirs can avoid the probate process. A specialist like an estate-planning attorney is your best bet for drawing up estate-planning documents. But it’s also smart to consult with a financial advisor who can take a holistic approach to your finances to ensure that you and your heirs are financially secure. Use SmartAsset’s financial advisor matching tool to find an advisor today. Just answer some questions about your financial situation and goals and the tool will match you with up to three qualified advisors in your area. The post Medical Orders for Life-Sustaining Treatment (MOLST) Form appeared first on SmartAsset Blog.